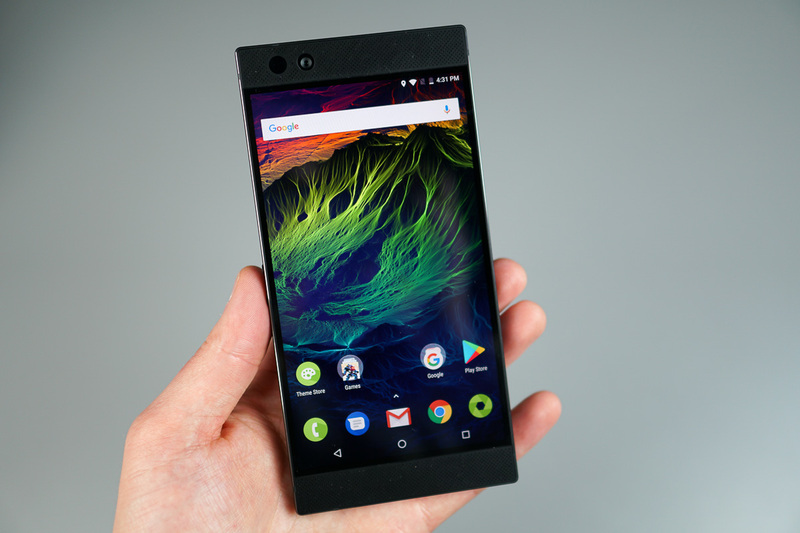 Razer Phone owners will see an update being pushed to their handsets this week, though, you may have issues when attempting to figure out exactly what’s inside. Once installed, you’ll find that the phone is now running July’s security patch. Nope, not August’s and not September’s. It’s definitely July’s. In the changelog, “Bug fixes and performance improvements” are listed. Again, we have no official list of fixes from Razer, but according to users on the Razer Phone subreddit, the fixes appear to be aimed at external speaker volume and Timer/Alarm issues. If you own this phone, go grab that update!